Passion and tradition on stage. Enjoy flamenco at the historic Barcelona City Hall. 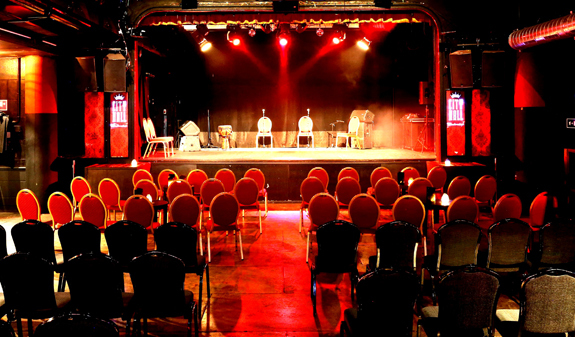 An exceptional setting for a show full of passion, skill and the authentic flamenco spirit. Are you ready to experience the magic of flamenco? 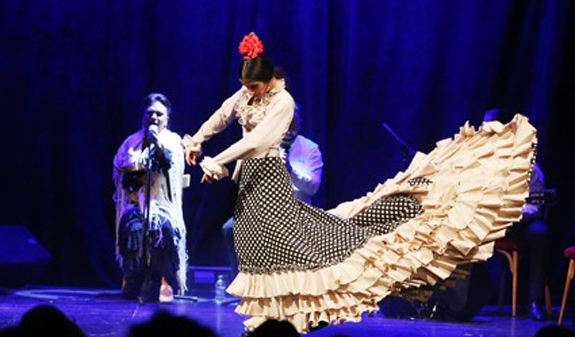 Come to Barcelona City Hall to enjoy flamenco in an intimate performance that reclaims the essence of this art form that has been awarded UNESCO World Heritage status. 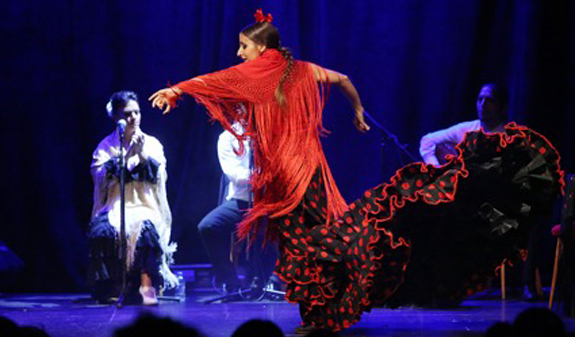 You'll be able to soak up the unique and special atmosphere of a flamenco party where music, dance and singing take centre stage. 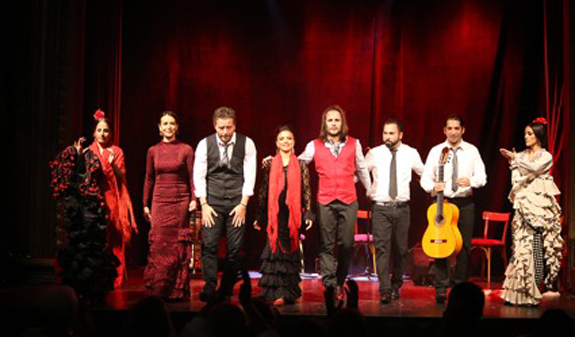 Surrender to the charms of the performers from the current Catalan flamenco scene and let flamenco really move you!. Barcelona City Hall is currently housed in the former Teatro de Barcelona, which was built in the early 19th century. Don't miss out on the opportunity to admire the beautiful features of this unique theatre which survive from its historic past, including the stage framed with light bulbs, the velvet curtains and original stage machinery. 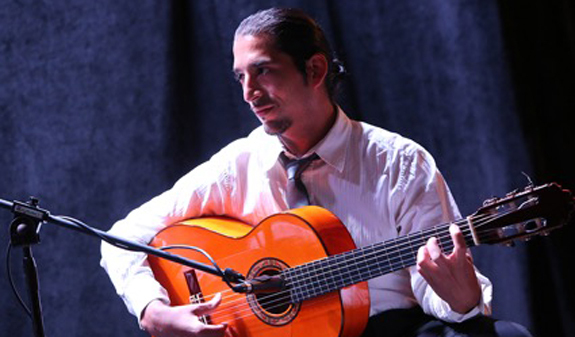 Admission to the Flamenco Music Hall show + Drink. 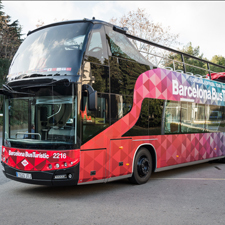 Meeting point: Rambla de Catalunya, 2-4. Metro: lines L1 and L2, Universitat station; lines L1 and L3, Catalunya station; lines L3, L4 and L2, Passeig de Gràcia station. 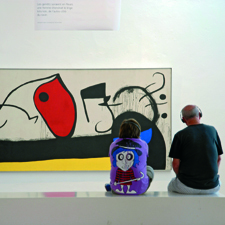 Rail (FGC): Catalunya station. Suburban rail (Rodalies Renfe): Catalunya station.